Advanced security makes it the safest online sports betting platform. 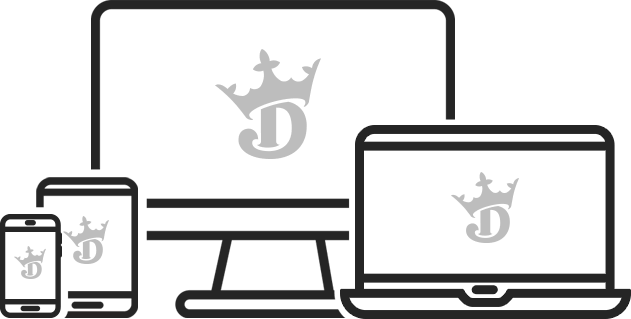 You can only make a bet in a state where DraftKings is licensed for regulated online sports betting. Your account will be restricted from making a bet if you are physically located in a state that does not permit sports gambling. If you live in a state where online sports betting is not permitted, you can sign up via this link to receive updates on the status of legislation and ways you can help bring sports betting to your state. Online sports betting and daily fantasy sports are distinct products and regulated as such. 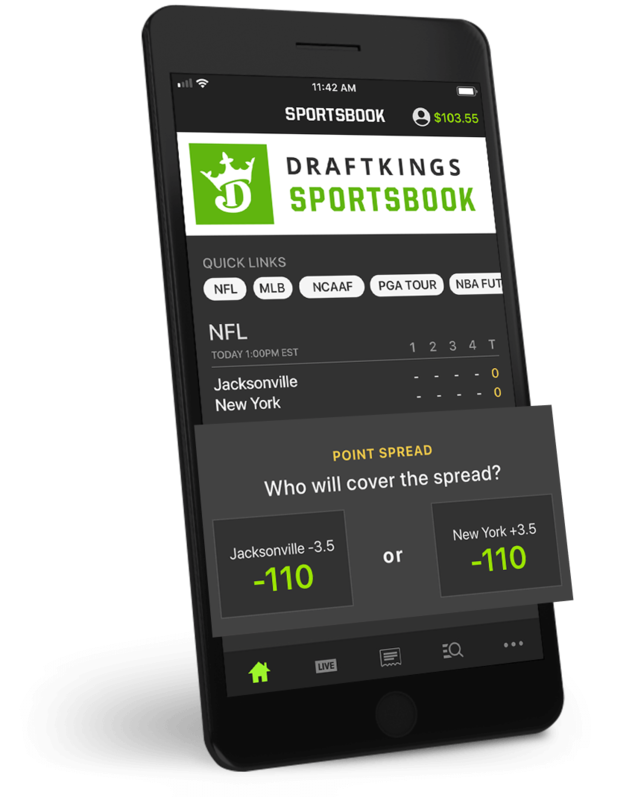 Betting on the DraftKings Sportsbook is currently only available in New Jersey. If you live in a state where sports betting is not permitted, you can sign up via this link to receive updates on the status of legislation and ways you can help bring sports betting to your state.